The ASUS ROG Crosshair VII HERO Wi-Fi also comes in a large rectangular box. 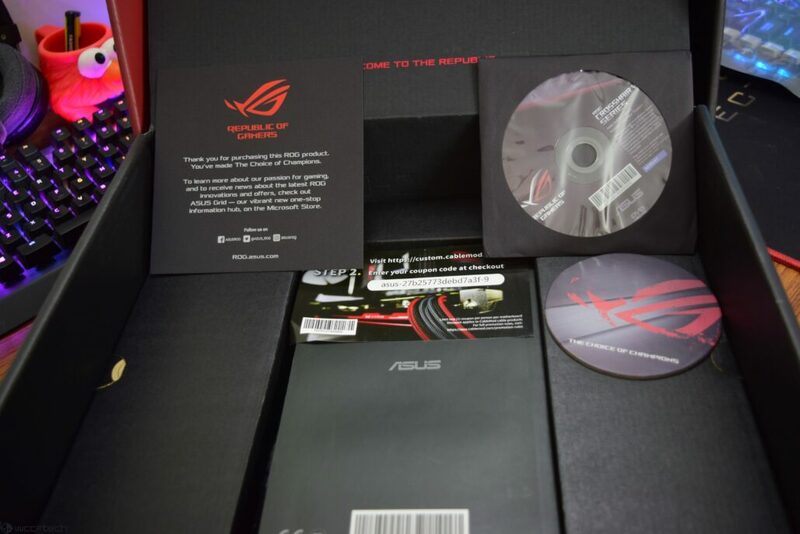 The ASUS ROG series are known for their red and black color scheme and the packaging is apparent of that. 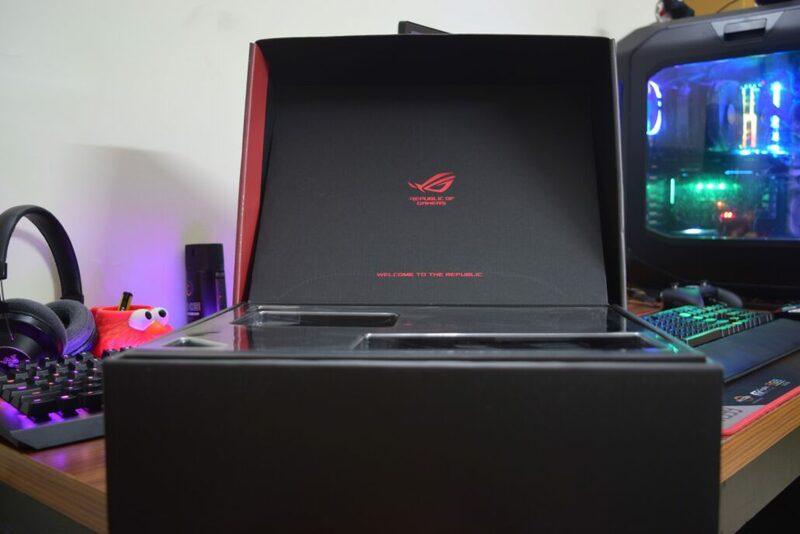 The package does weigh a lot considering its size so we expect to see a lot of accessories alongside the motherboard itself. 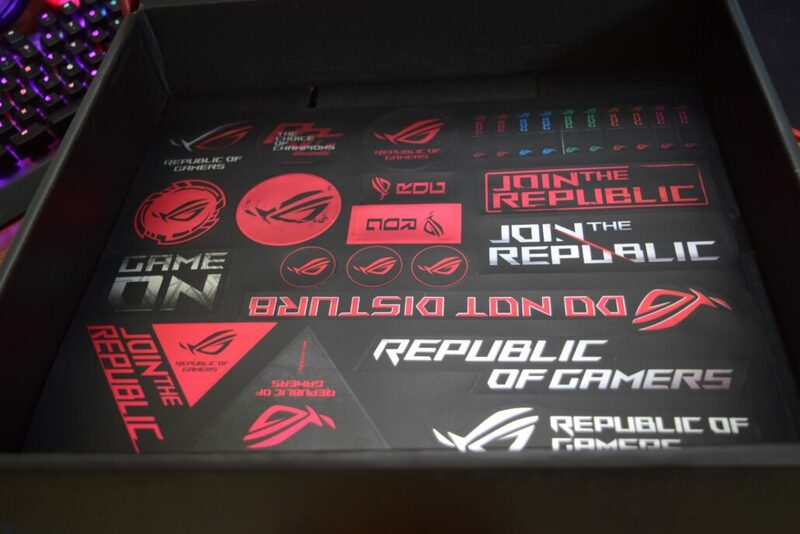 The front side of the package features the Republic of Gamers logo along with the ROG Crosshair VII HERO (Wi-Fi) Gaming motherboard naming scheme. 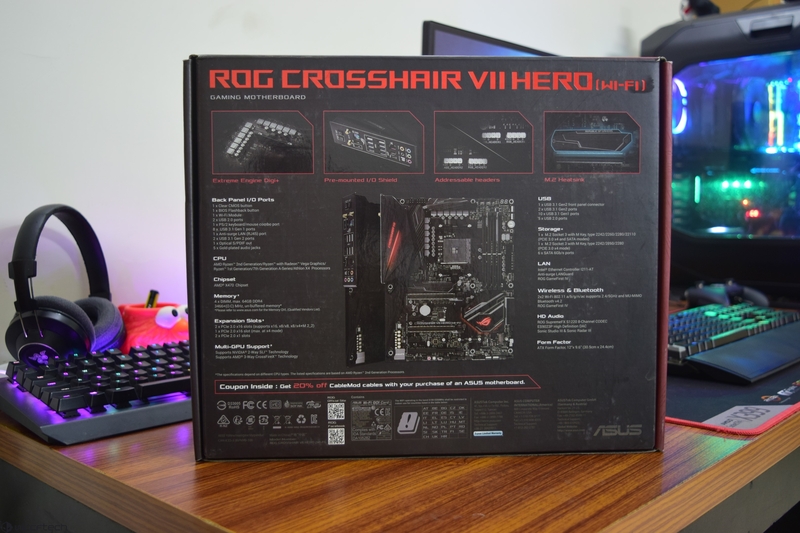 Other logos include ASUS, AMD Socket AM4, X470, Ryzen, NVIDIA SLI, AMD Crossfire Technology, ASUS AURA Sync and VR Ready support. 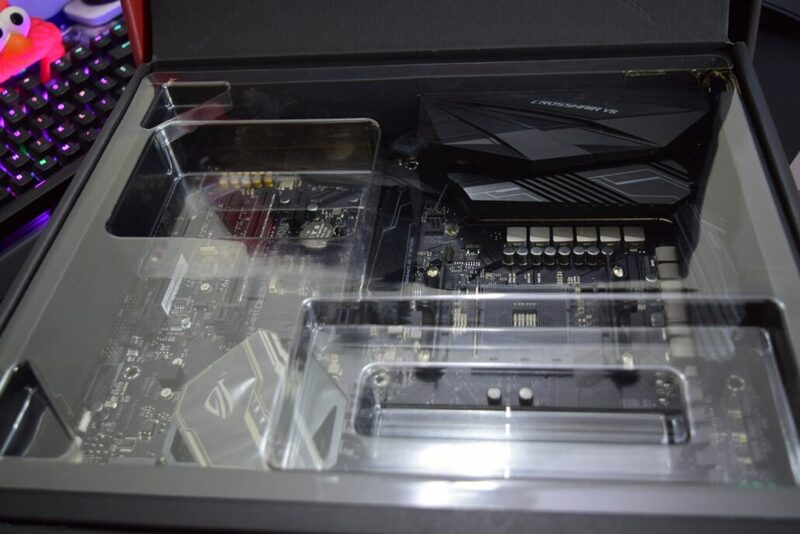 Upon opening the package, we can see that the motherboard is featured below a plastic case that covers the front. The back of the box contains all the marketing details along with product specifications. The most interesting features that are highlighted by ASUS such as Extreme Engine DIGI+, Pre-mounted I/O shield, Addressable RGB headers, and M.2 heatsink. 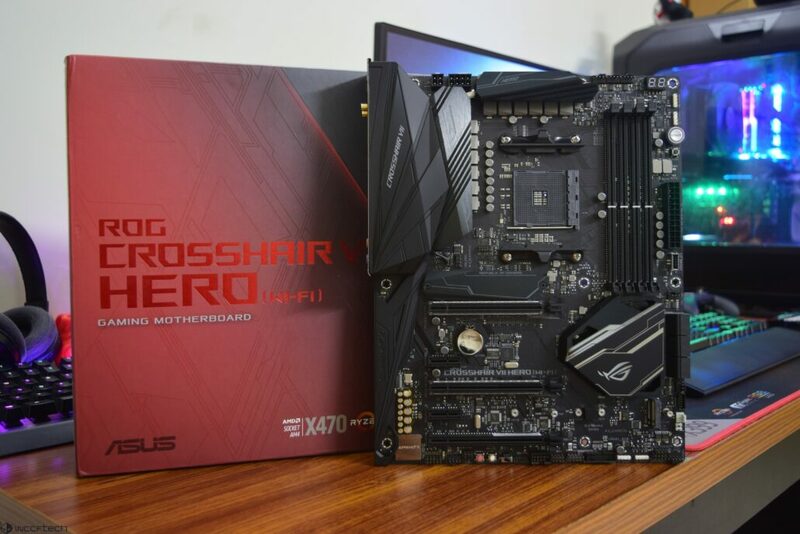 ASUS ROG motherboards have always caught my attention with their bold design and feature-rich layout. 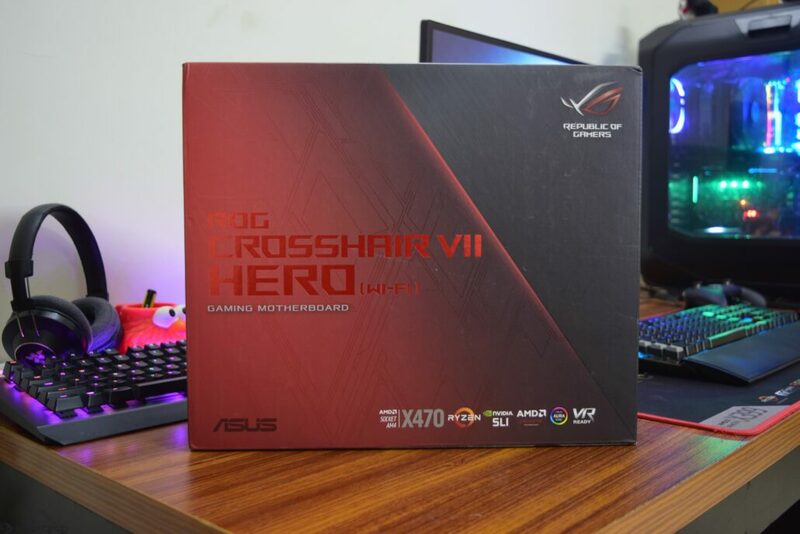 The ROG Crosshair VII HERO WIFI is no exception and let’s see what else this $279.99 board has to offer.